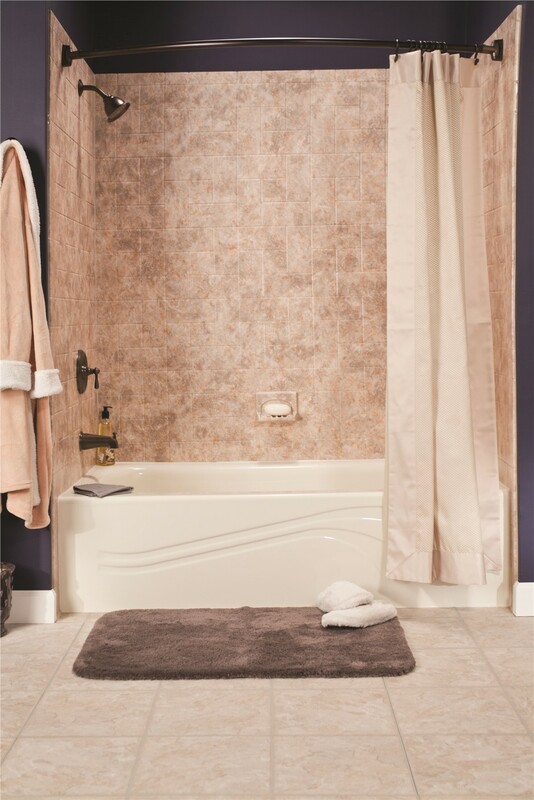 Our high-quality tubs and showers not only look beautiful—they’re made of the thickest acrylic in the industry and infused with antimicrobial technology for a bath that’s as durable as it is comfortable. 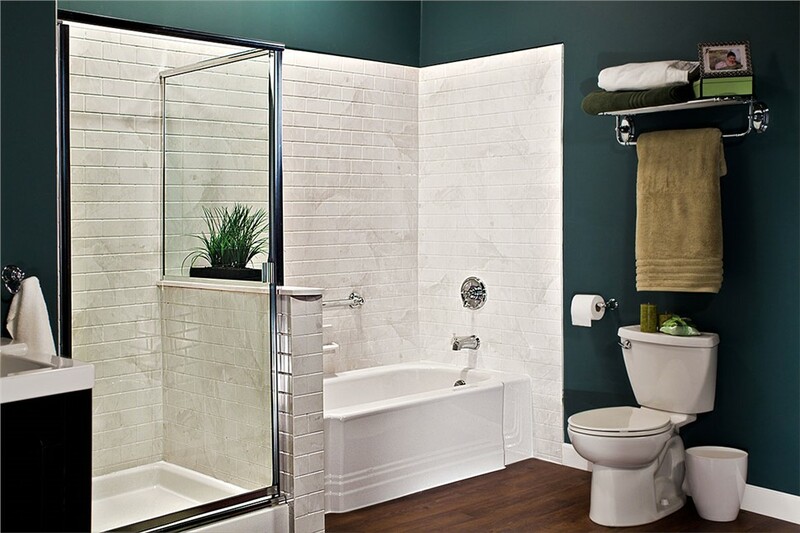 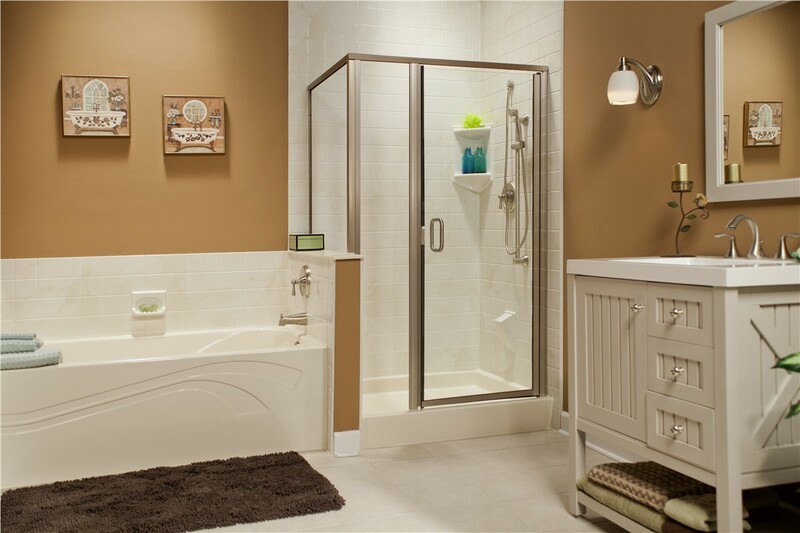 With fully customizable design features, your new bathroom is built just for you. 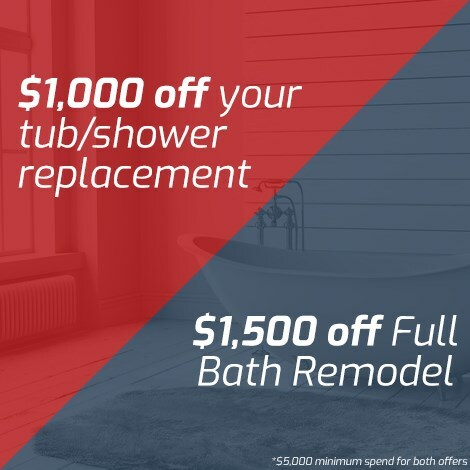 And now for a limited time, your personalized bath remodel is more affordable than ever. 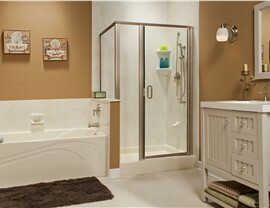 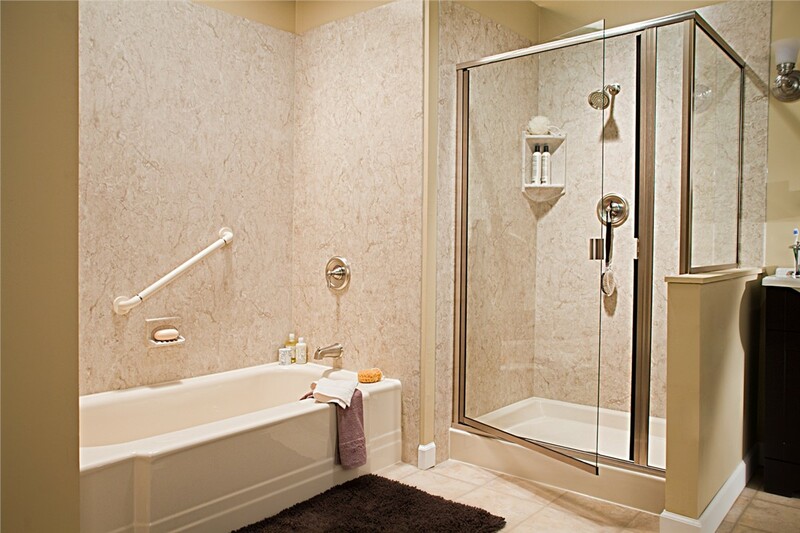 Start your bathroom redesign today and get $1,000 off your tub or shower replacement! 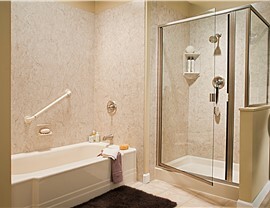 Some restrictions may apply, so give U.S. 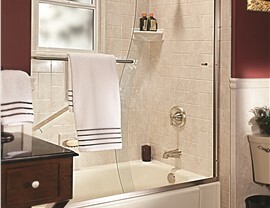 Window & Siding a call today to learn more about this special offer.